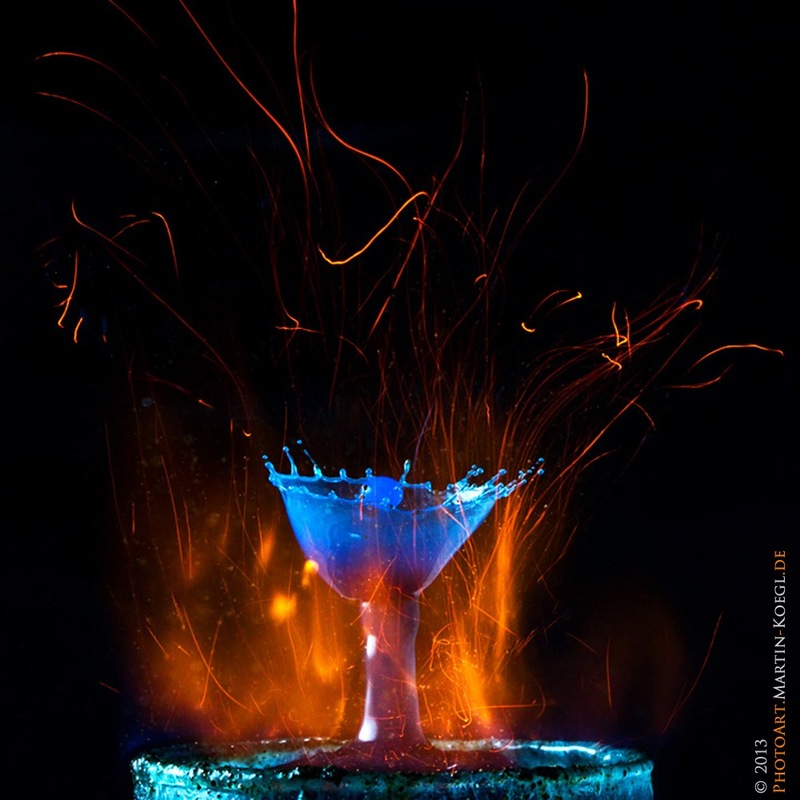 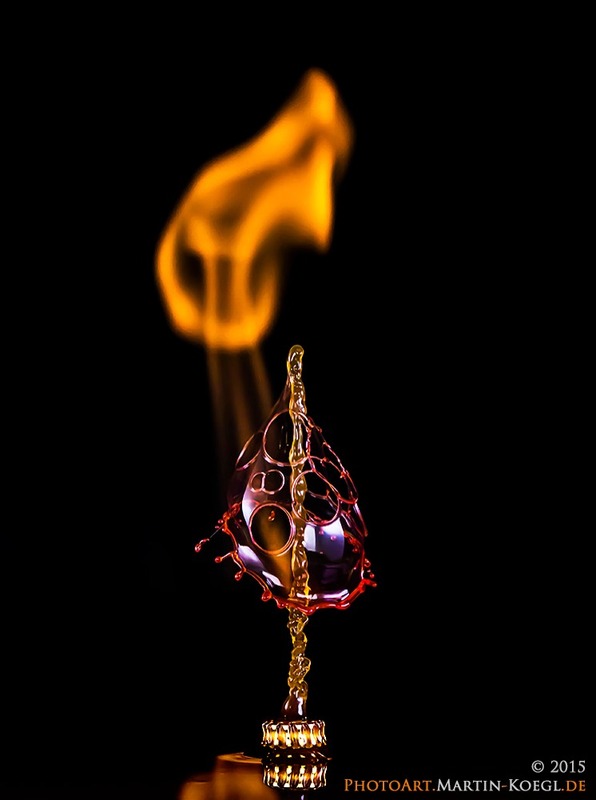 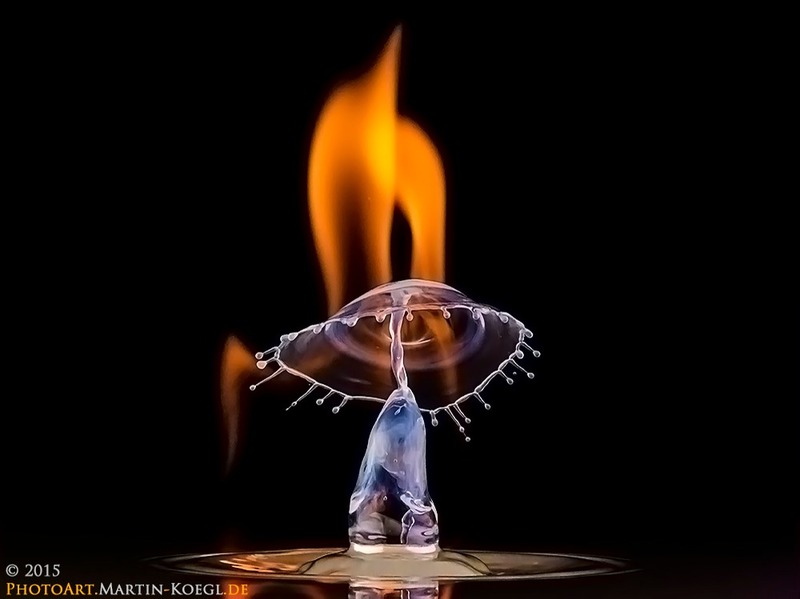 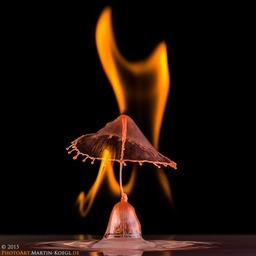 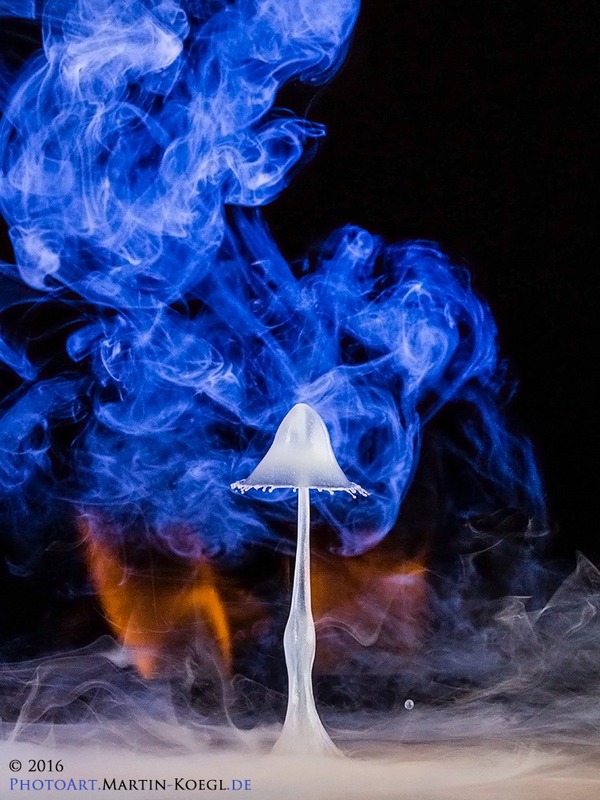 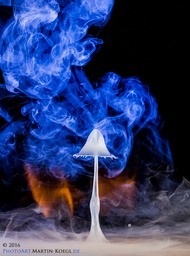 I first tried to take pictures of water drop on fire in 2013. Since I wasn’t too happy with the results, I dropped the subject for a while. 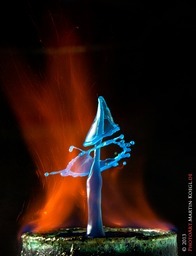 I got a new idea now how to do it and „Fire and Ice“ is from my first attempt. I am quite content but feel there is still room for more experimenting. Hope to show you some more pictures with fire soon.